Welcome to George Kevorkian Jr., DDS, PC, Oral Surgery Center! Your oral health is our top priority and our entire team is dedicated to making your time with us as comfortable as possible. We are committed to providing patients in Vinton, Roanoke, Smith Mountain Lake, and Bedford surgical treatments that restore both their oral health and the functionality of their smile. Feel free to browse our website to help you make informed decisions on your oral health needs. We work together with you and your general dentist to ensure all your concerns are addressed. From discussing sedation options to going over post-operative care, we are here for you at every step of the treatment process. Utilizing years of experience, and advanced technology such as 3D technology that allows for 3-dimensional views of facial bone structures for reconstruction and implant placement, we develop treatment plans that address the cause of dental concerns and help patients regain their quality of life. Our team is sensitive to your needs and comfort. If dental problems have become bothersome, we make you an appointment right away to alleviate pain. Most commercial insurances are accepted, and we work with you to coordinate benefits and estimate your co-pay. We understand that oral surgery can be stressful, which is why we strive to make the entire process as easy as possible. Dr. Kevorkian has been practicing in the Vinton area since 1986 and we are located on 895 E. Washington Ave. at the top of the hill past the Vinton War Memorial. Contact us directly for a consultation and learn more about what our oral surgeon can do to improve your health and wellness. 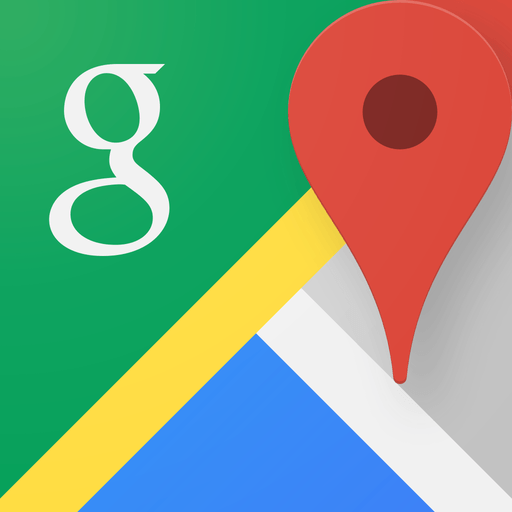 Online Map apps (Google, Mapquest, Waze, and others) are accurate for location services. George Kevorkian, Jr., DDS does not discriminate against any person on the basis of race, color, national origin, disability, or age in admission, treatment, or participation in its programs, services and activities, or in employment. For further information about this policy, please contact our office manager at 540-344-7252. Dr. Kevorkian received his undergraduate degree from the University of Virginia and his DDS from the Virginia Commonwealth University School of Dentistry. He completed his residency training at the Washington Hospital Center in Washington, DC. He is certified by the American Board of Oral and Maxillofacial Surgery. He is a member of the American Dental Association, American Society of Dental Anesthesiology, Virginia Dental Society, Virginia Society of Oral and Maxillofacial Surgeons, and the Southeastern Society of Oral and Maxillofacial Surgeons. He is an active member of the staff of Carilion Roanoke Memorial Hospital and Lewis-Gale Hospital. He has been practicing in Vinton/Roanoke since 1986. 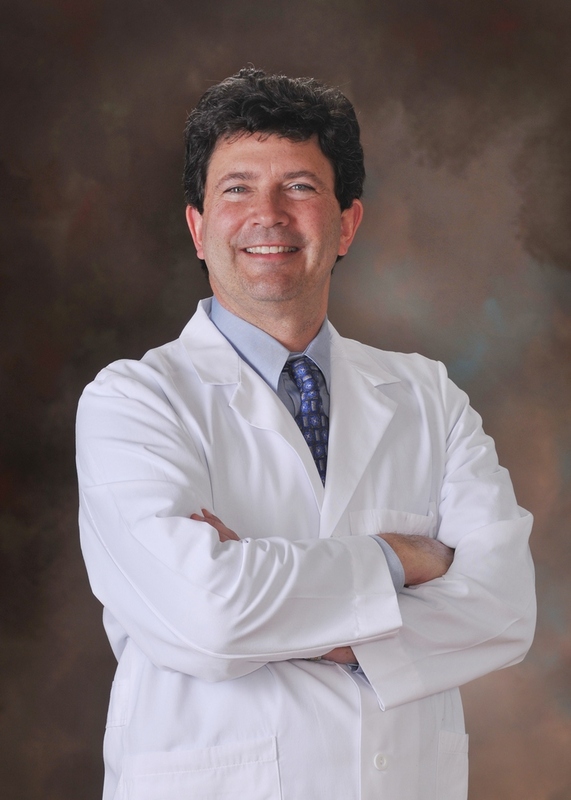 Dr. Kevorkian is licensed by the State of Virginia in dentistry and oral and maxillofacial surgery. His clinical areas of interest are dental implants, bone grafting, TMJ and facial pain, and facial deformities. His practice's recent addition of 3D technology allows for 3-dimensional views of facial bone structures for reconstruction and implant splint fabrication/placement.